View cart “Forever Face Cream and Honest to Goodness Cleanser” has been added to your basket. Our deeply nourishing hemp and ylangylang shampoo bar is scented with a truly divine blend of pure essential oils. 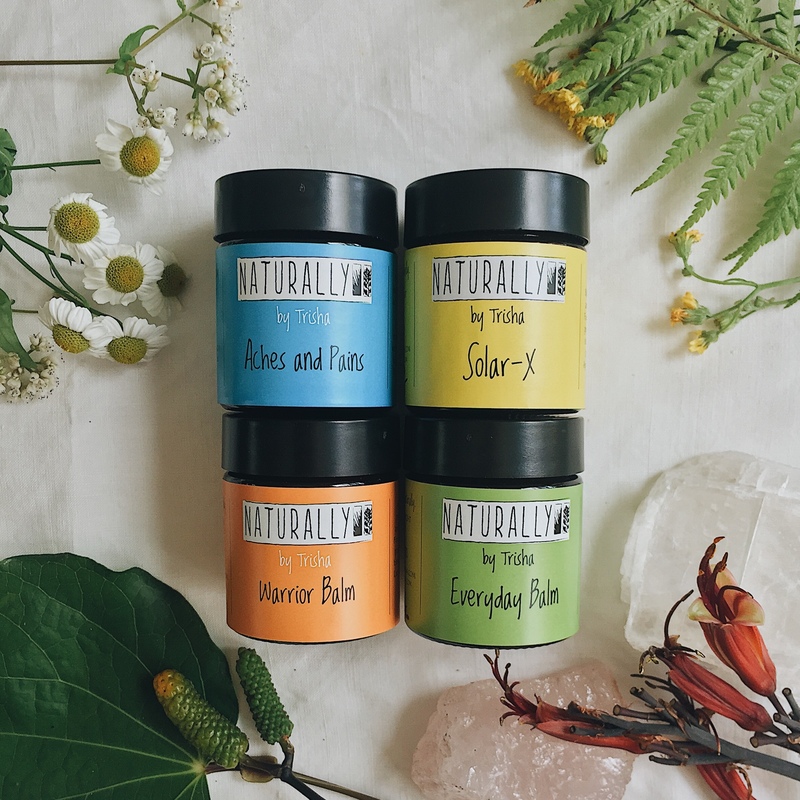 These oils of exotic ylangylang, rosewood, geranium, lavender, sweet orange and rosemary leave your hair smelling fresh and clean. The wonderfully rich and foamy lather cleans without stripping your hair of it’s natural oils. 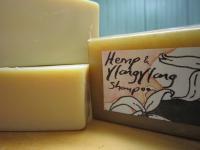 In fact this hemp rich bar has been designed to nourish dry and/or damaged hair. The strong herbal tisane component, a mix of chamomile, comfrey, bay and peppermint helps build scalp and hair health. 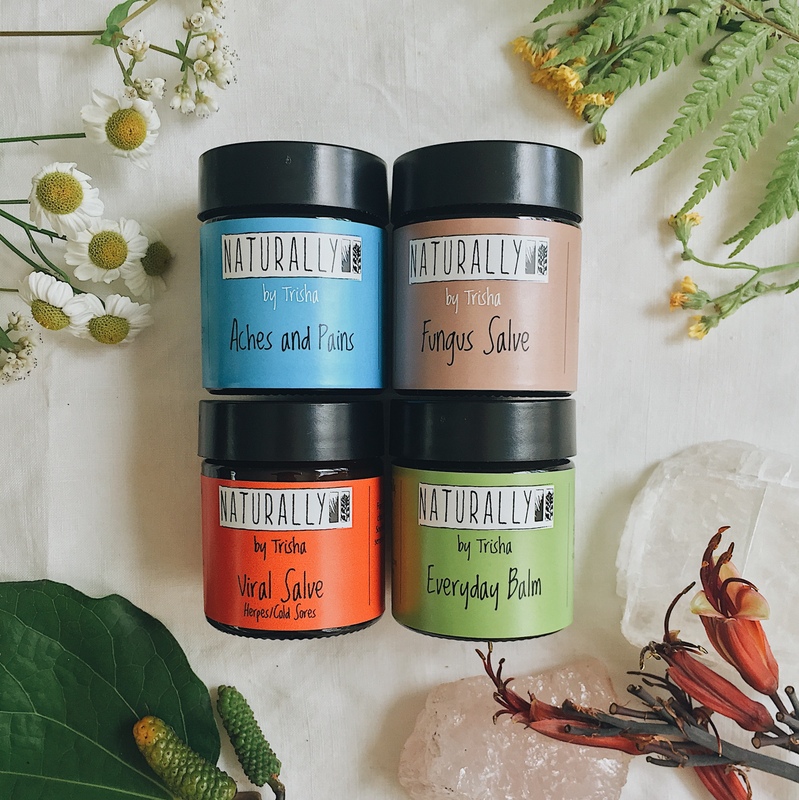 The body of the bar is a blend of highest quality oils and butters including hemp, shea, cocoa, olive, hemp seed, castor and coconut. Most people are under the misconception that (detergent-based) shampoos and conditioners are necessary for hair care. Simply not true! Real-soap shampoo bars clean and condition your hair in one. They do not strip your hair of it’s natural oils. Simply wet your hair as per normal then massage the shampoo bar against your hair to get a soft, rich and foamy lather. Rub the lather into your scalp then rinse thoroughly. Repeat if you wish. When you first make the switch to shampoo bars it can take up to two weeks for your hair to get rid of the residues from the detergent based conditioners and shampoo. Remember this and give it some time. You won’t be disappointed. To detangle your hair use a vinegar wash as a last rinse. I tablespoon cider or white vinegar to a cup of warm water poured over your hair. The smell of vinegar will pass in a few minutes and your hair is left feeling soft, silky and tangle free. I still choose to use my no frizz hair product after washing and that also works well for me. Your shampoo bar will last for ages if you allow it to dry out after each use. 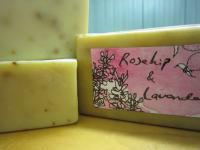 As with natural soaps never leave them sitting in water as they will go soft and become mushy. Don’t leave Home without Us! 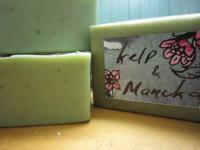 Handmade manuka, kelp and kawakawa soap pack.